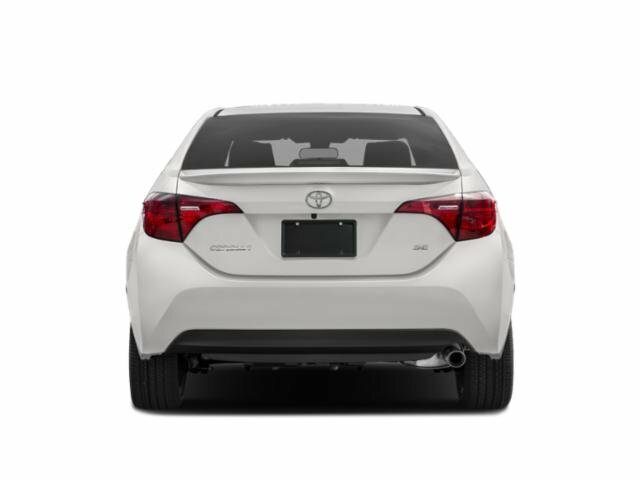 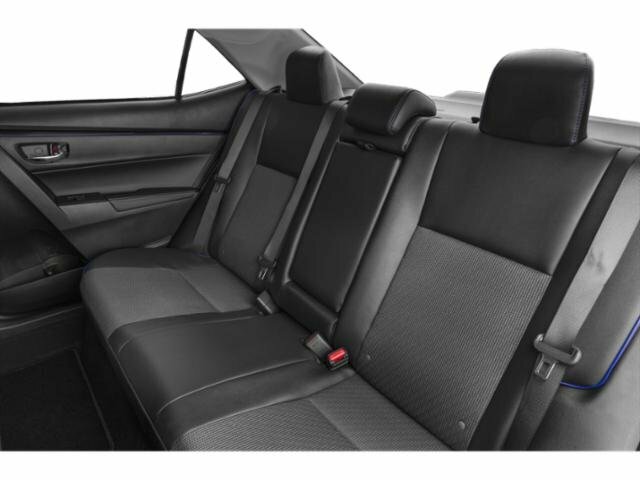 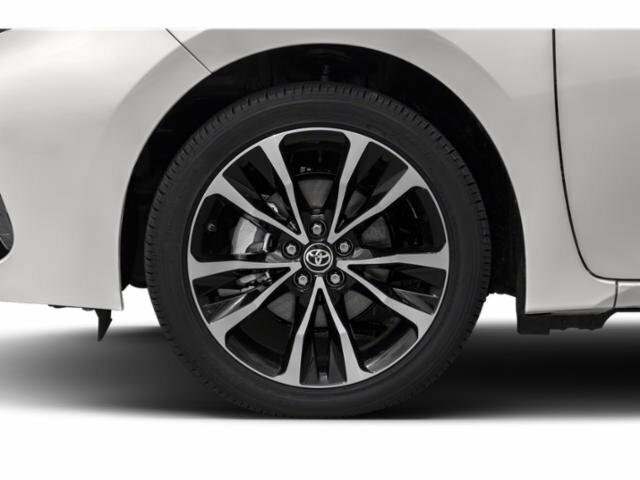 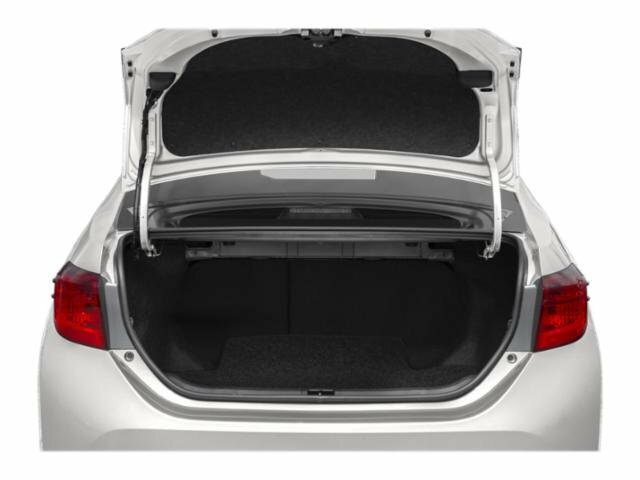 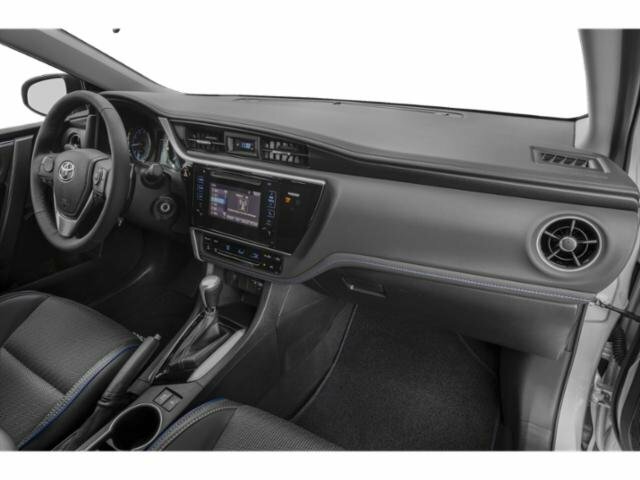 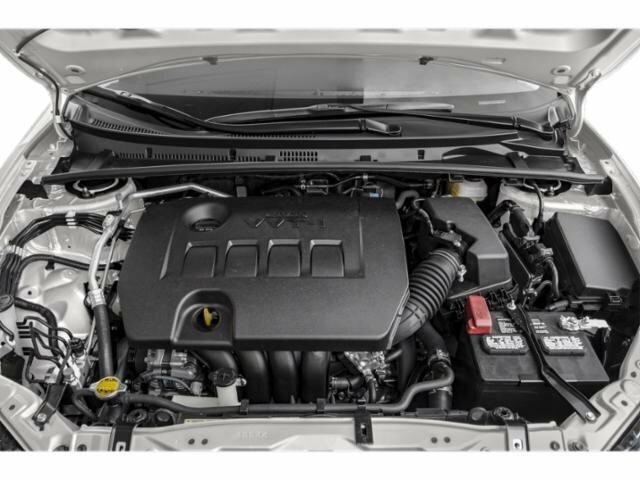 2019 Toyota Corolla for sale serving Los Angeles, Alhambra & Pasadena 5YFBURHE5KP927568 - Wondries Toyota. 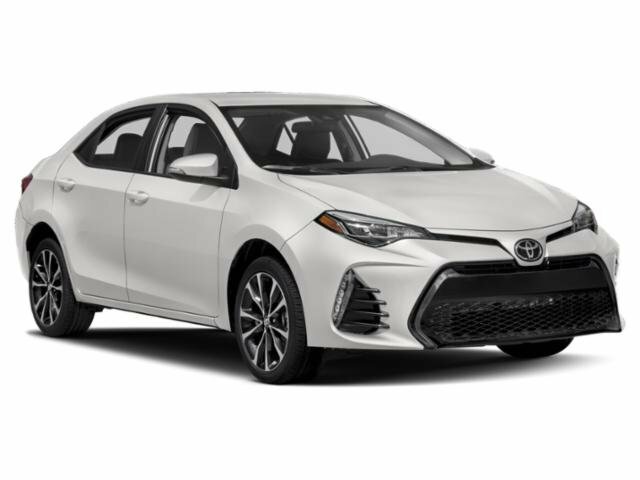 -Great Gas Mileage- *Bluetooth* This 2019 Toyota Corolla XLE is Blizzard Pearl with a Redrock/Black interior. 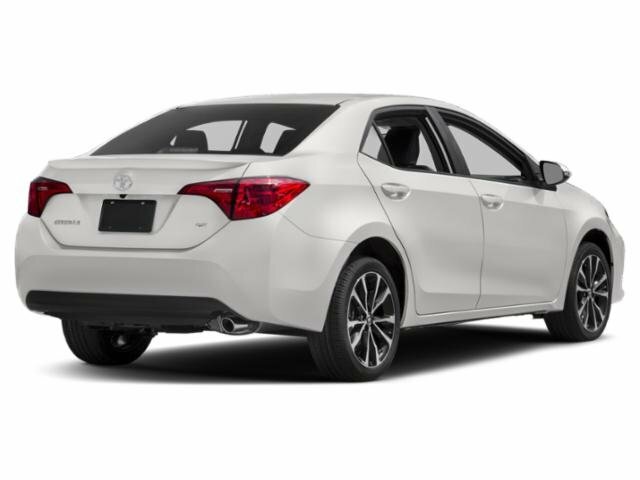 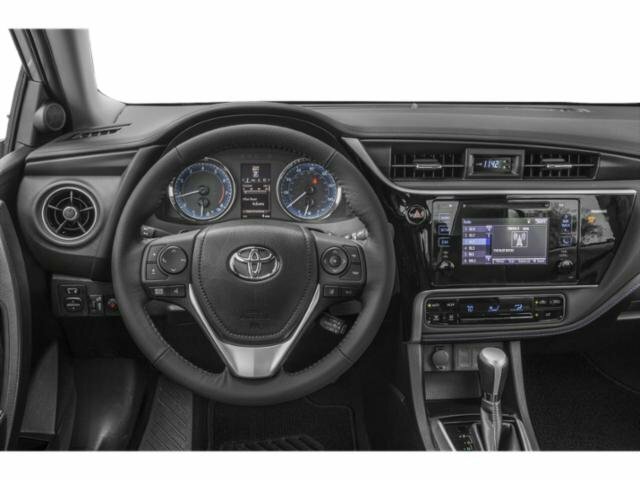 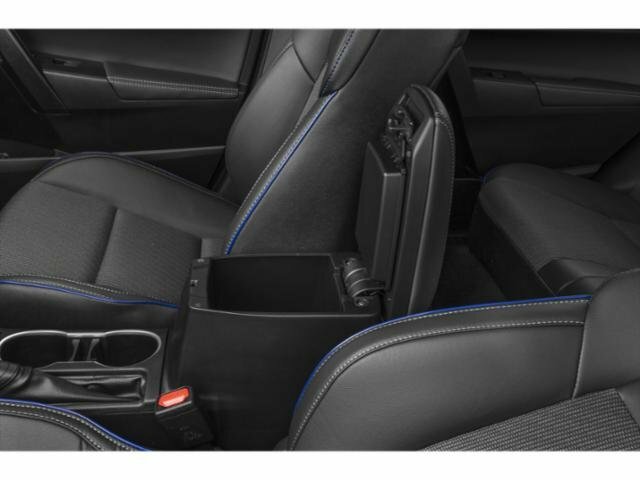 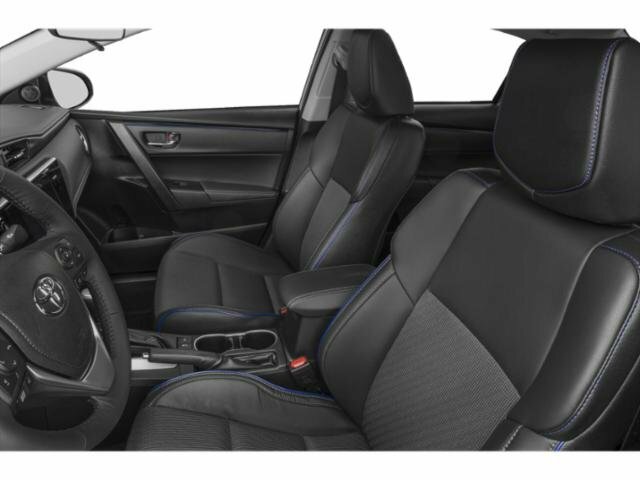 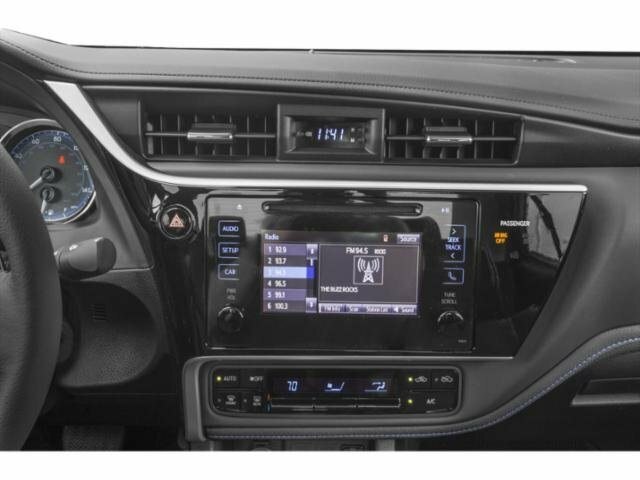 This Toyota Corolla XLE comes with great features including: Bluetooth, Satellite Radio, Keyless Entry, Tire Pressure Monitors, Cruise Control, Trunk Release Remote, Front Wheel Drive, Security System, Traction Control, and ABS Brakes . 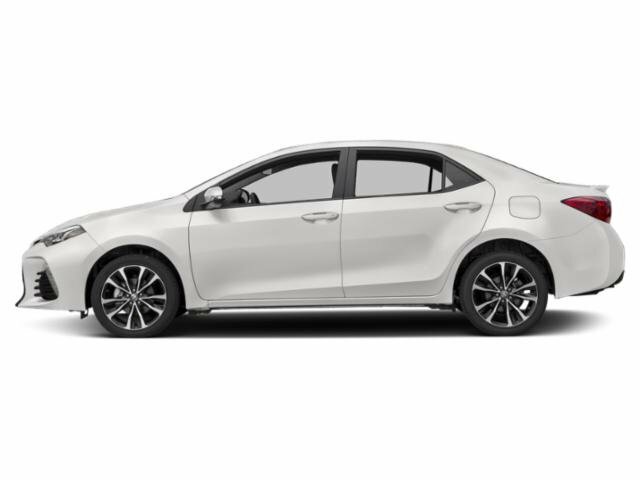 It is rated at 36.0 MPG on the highway which is fantastic! 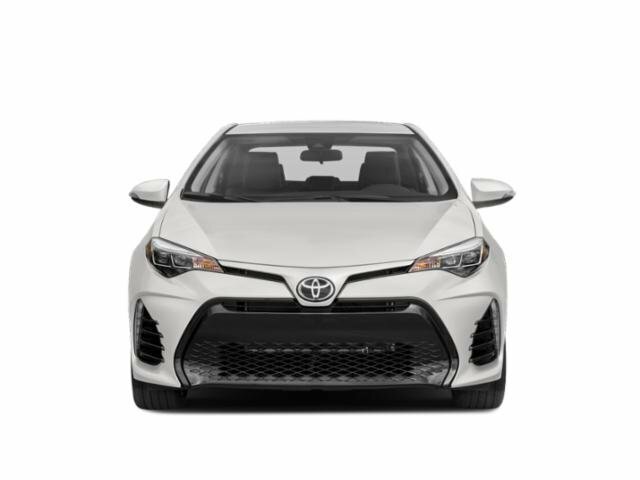 Buy with confidence knowing Wondries Toyota has been exceeding customer expectations for many years and will always provide customers with a great value!